On June 30th, Laura and I will be leaving Hong Kong, our home for the last 4 years, to head on a year of travelling around the world. We plan to document our various escapades and photos on here so that everyone can see what we’re up to and see that we’re still alive. On June 30th we fly from Hong Kong to Ho Chi Minh City. We then have approximately 7 weeks to head up the Mekong Delta, through Cambodia and Laos, before heading back down south to Bangkok where we fly back to the UK for a brief 4 week sojourn for a friends wedding. Photo from our last trip to Fiji. On September 12th we fly from London to Auckland, New Zealand where we shall acquire a campervan and drive around for 3 months. 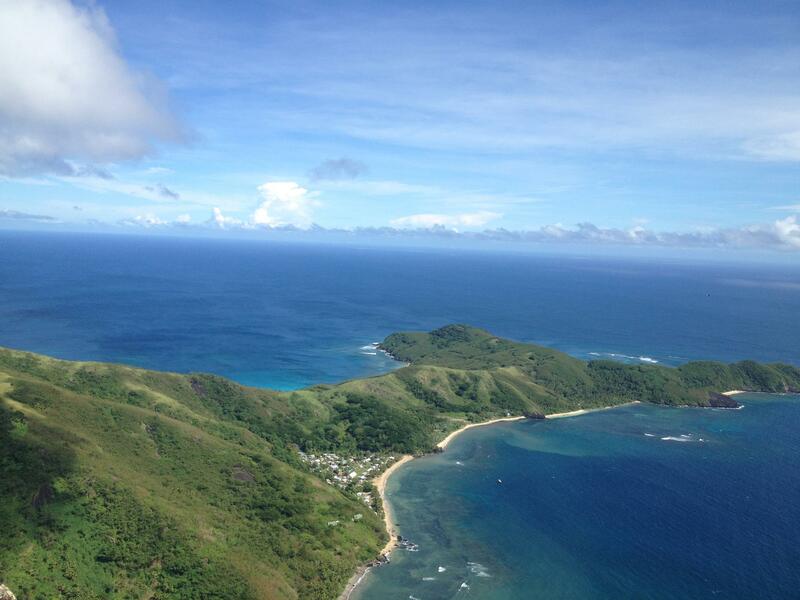 At some point in December/early January, we will then fly over to Fiji for a month of island hopping. At some point in Jan/Feb we then jet off (via Auckland again) to Chile to begin 5 to 6 months of touring around South America. We don’t know exactly where we’re going or what we’re doing yet, except that we’re doing the Inca trail and we need to learn Spanish. If finance and time allows, we’re also hoping to come up to America to do coast to coast. If you have suggestions then ping them over to us. If you’re en route (or know someone else who is and wouldn’t mind showing us around) then let us know too! I’m hoping to head to some programming/agile meetups whilst we’re on the road and do some talks, so if you know someone who knows someone then drop me an email too. Hope to see you in Scotland at some point mate!? hello – I am trying to find a picture of the bats in Cambodia for my own blog – I saw them flying over our hotel in Siem Reap (in Aug) but because I was in water and my camera is just a little point and shoot I was not able to get a very good picture. Woudl it be okay if I used your picture of the bats ? My blog is just for friends and family and I make no money from it. I just want to give my readers a sense of what I saw and your picture captivates it the best. I’m so sorry, I only just read this- of course you can use it! Glad to be of help!